If you come from the java world, you would already be knowing about MavenCentral in a big way. 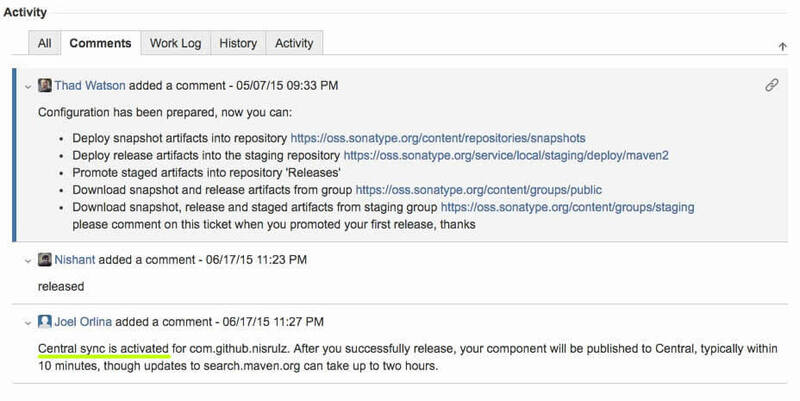 MavenCentral is the central repository which hosts all the maven artifacts and one can reference them from anywhere in the world. Android artifacts can also be hosted on MavenCentral in a similar manner. Here I am going to document the process to publish an android library to MavenCentral, as I followed it. The first step need you to create and build your Android “Awesome” Library and can be read in the first post of this series here. If you have not done so , then please go ahead and read it up. Setup GPG and generate yourself a key. There the first line will be like pub XXXXX/YYYYYYYY . Remember that ‘YYYYYYYY’ part, it’s you key ID. Next hit Create. After that, it can take up to 2 business days to process your issue. 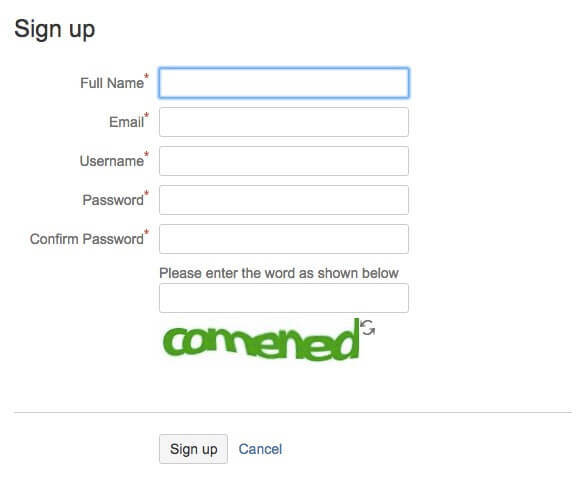 Then you will receive a confirmation that your configuration has been prepared and you can publish your library. IMPORTANT : Do not deploy until after you have received an e-mail notice indicating that the ticket is Resolved. Add the plugin by Chris Banes to your library’s build.gradle. NOTE: Below is a fork of the original script written by Chris Banes. and define the required variables in the gradle.properties. Login into Nexus Repository Console and search for your package name. Wait for some hours before everything gets synced with MavenCentral. Promote your lib on social media so that others can know about it. 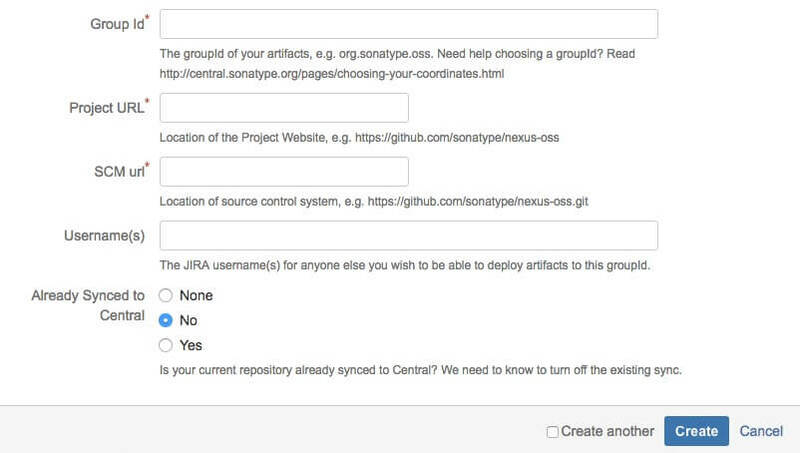 Always add a working sample app in your project that demonstrates your library in use. Add screenshots if possible in your readme. Star it or just fork it to use it.